Gourmet kitchen stainless steel appliances and recently refurnished completely! Very comfortable, perfect for your family to enjoy making vacation memories. Great view and easy access to Gulf. Use of the resorts largest Pool area and all resort amenities. Gulf view three bedroom, three bath villa. Superior rated villa - several interior upgrades & contemporary décor. King bed in master, queen downstairs guest room, twin beds in upstairs loft. Fully villa equipped & screened porch facing the Gulf. Wi-Fi! Very nice villa with some interior upgrades & simple decor. King size bed in master suite. 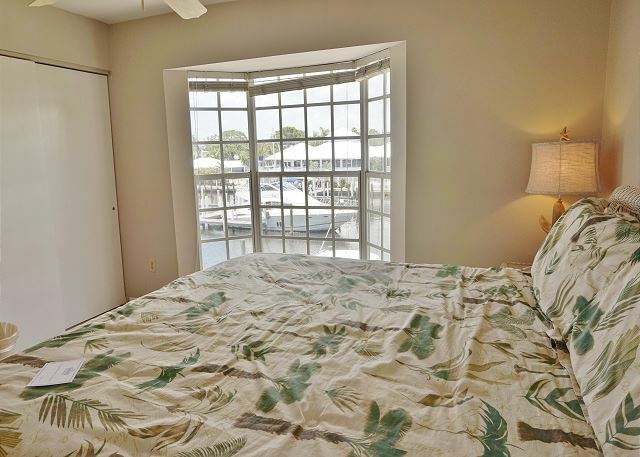 Full sized kitchen, laundry facilities, & screened porch with views of the marina and the intracoastal. Wi-Fi! Mainland marina view one bedroom, one bath villa. Upgrades & simple decor. King size bed in master suite. 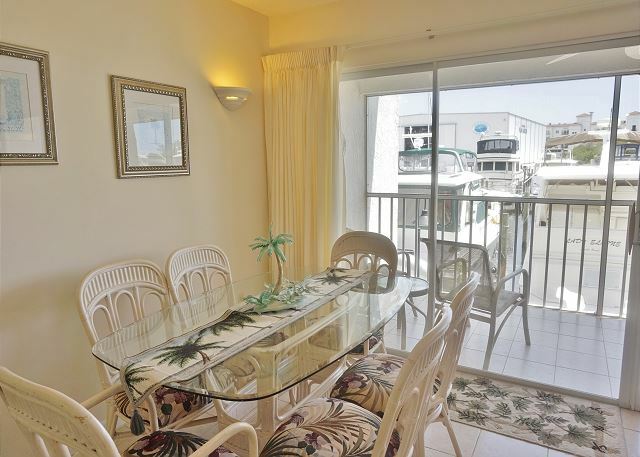 Full sized kitchen, laundry facilities, & screened porch with views of the marina. Access to grills and Pool! Mainland marina view one bedroom, one bath villa. Nicely decorated with some interior upgrades. King size bed in master suite. 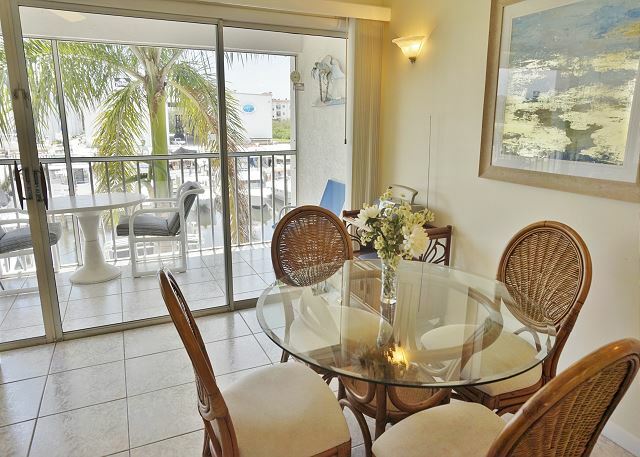 Full sized kitchen, laundry facilities, & screened porch with views of the marina. Wi-Fi in Villa. Mainland marina view one bedroom, one bath villa. In-home WIFI and some interior upgrades & simple decor. King size bed in master suite. 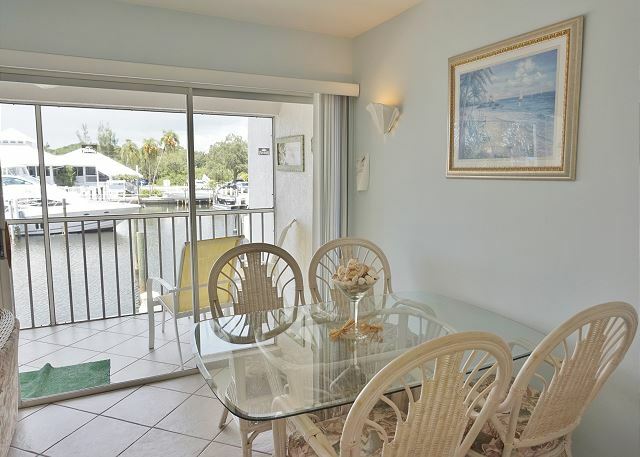 Full sized kitchen, laundry facilities, & screened porch with views of the marina. Mainland marina view one bedroom, one bath villa. Many interior upgrades & simple decor. Queen size bed in master suite. Full sized kitchen, laundry facilities, & addition to living area for an open feel of what was formerly the linaii. Very Economical Rental Price! Gulf & pool view one bedroom, one bath villa - Comfortable seaside retreat. King size bed in master suite. 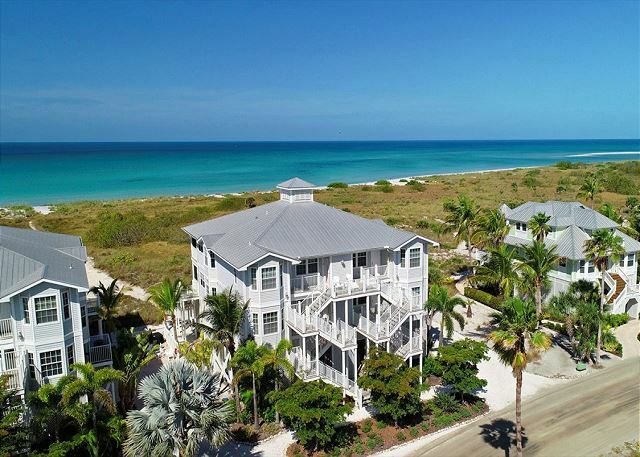 Fully equipped kitchen, laundry facilities, & screened porch facing the Gulf of Mexico. Wi-Fi! Smart TV! GREAT WEEKLY RATES! Gulf view one bedroom, one bath villa. Deluxe rated villa - some interior upgrades & simple decor. King size bed in master suite. 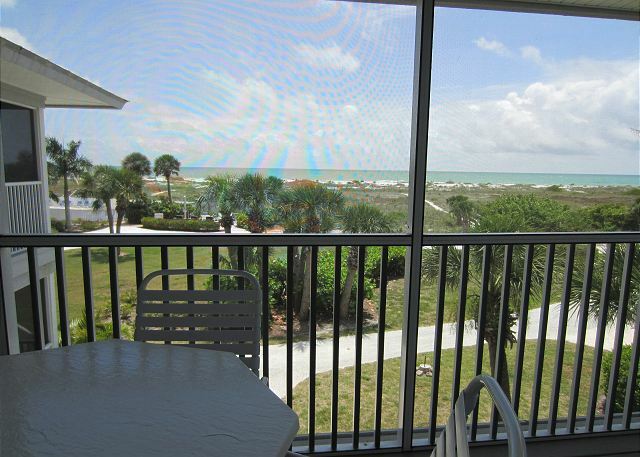 Full sized kitchen, laundry facilities, & screened porch facing the Gulf of Mexico. Wi-Fi!